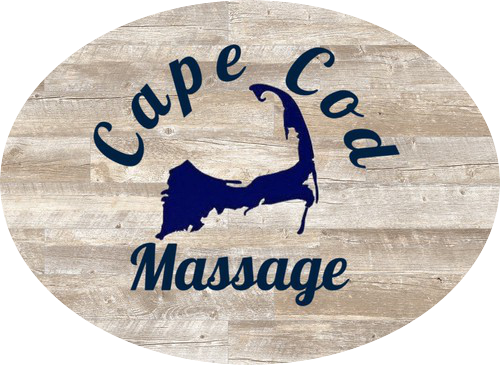 Sarah MacDonald, a native Cape Codder, has always been fascinated by complimentary & alternative therapies. A dedicated & driven individual, she moved to North Carolina to attend the prestigious Body Therapy Institute to study massage & bodywork therapy. Upon graduating from BTI, she passed the National Certification Examination for Therapeutic Massage & Bodywork & thus began her career in this field. In 2008, she completed Claire Marie Miller’s Nurturing the Mother® Certification course to become a Nurturing the Mother® certified massage therapist and instructor; providing clients with fertility, pregnancy, labor induction, labor support, post-partum & infant massage. Since that time, Sarah has performed hundreds of fertility & labor induction massages with amazing results! Sarah’s style of bodywork is wholistic & client centered. She strives to assist every client in achieving their goals, whether it is increased range of motion, release of tension, reduction of aches & pains, conceiving a child, or providing you with the means to escape from the stresses of daily life. Modalities Performed & Areas of Expertise: Swedish, Deep Tissue (Myofascial), Trigger Point, Sports, Hot Stone, Reflexology & Pregnancy massage therapy. Hot towel treatments, aromatherapy & body treatments. Specializing in: injury rehabilitation, fertility, pregnancy, labor induction, labor support, post-partum & infant massage therapy techniques. Sarah MacDonald LMT is currently not accepting New Clients. The New Client Promotion is not applicable to sessions scheduled with Sarah MacDonald LMT.